Battery extenders are nothing new. There are plenty of powerful ones available for iPhone and Android devices. You certainly wouldn’t want to carry a bulky battery extender everywhere you go though. 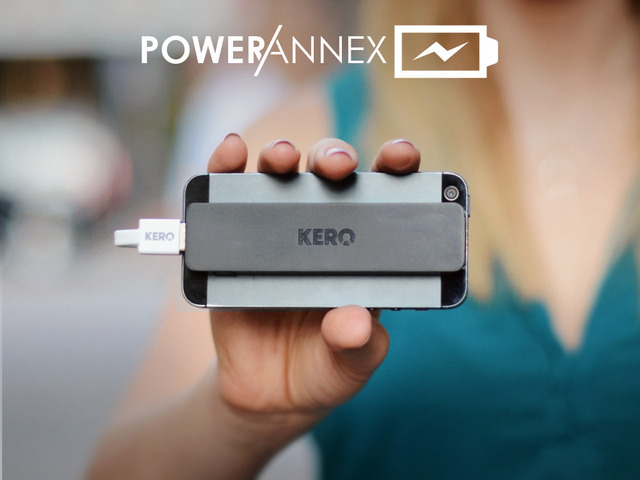 The KERO Power Annex can be just what you need. It is a slim profile external battery that attaches to the back of your phone to give it up to 75% boost in charge. It has a 1800 mAh battery and can be attached/removed to/from your phone easily. The Power Annex does not make your phone feel sticky, nor does it take a whole lot of space. It has a LED charge indicator that that turns solid green when the device is 75-100% charged. You can recharge your Power Annex via a USB cable. 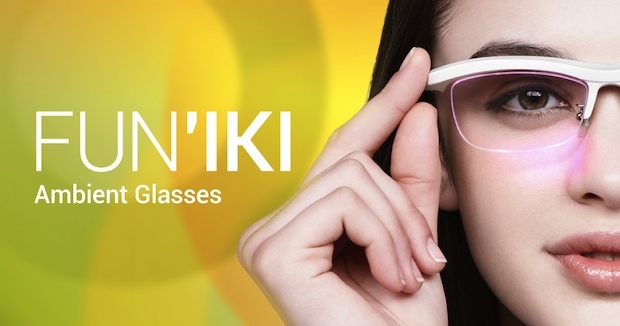 This product is on Kickstarter right now.